Surprise you boyfriend, girlfriend, wife, husband or special persona on this Valentine's Day, with a message of love with the phrase: "I love you", and a romantic image. Below you can find a really interesting selection of cards, all of them are perfect for you love's special day. Remember, you don't need a special day to share your love, but if you want to do it, the best way is with a romantic card with the phrase "I love you" on Valentine's Day. 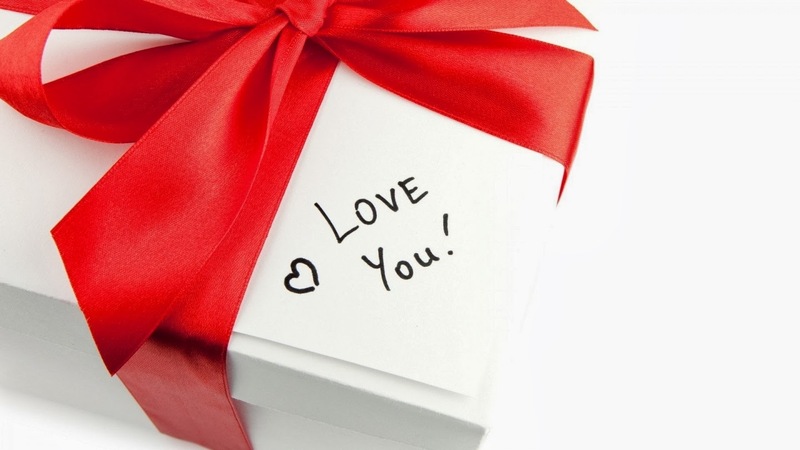 Image of a gift with a red ribbon and the phrase "I love you". 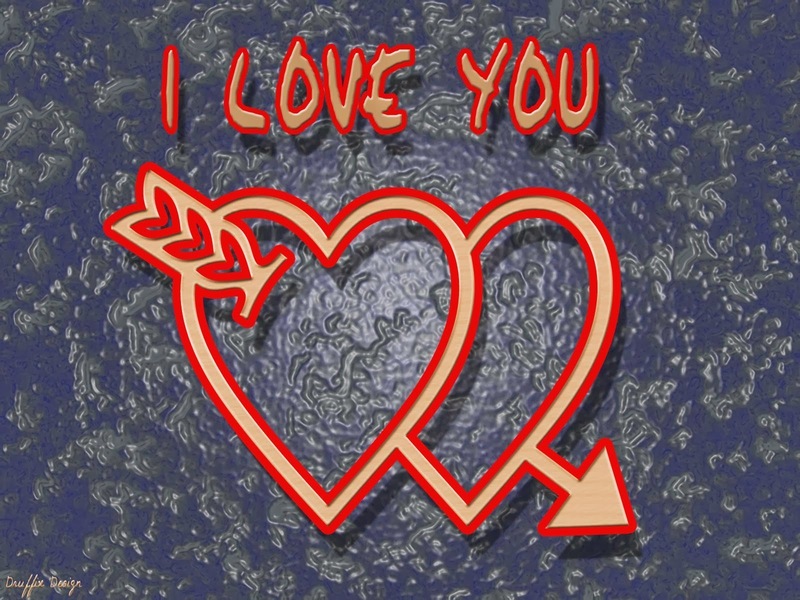 Image of a heart with its key and the phrase "I love you" on it. Image with a red heart with the phrase "I love you" inside and a hamster next to it. 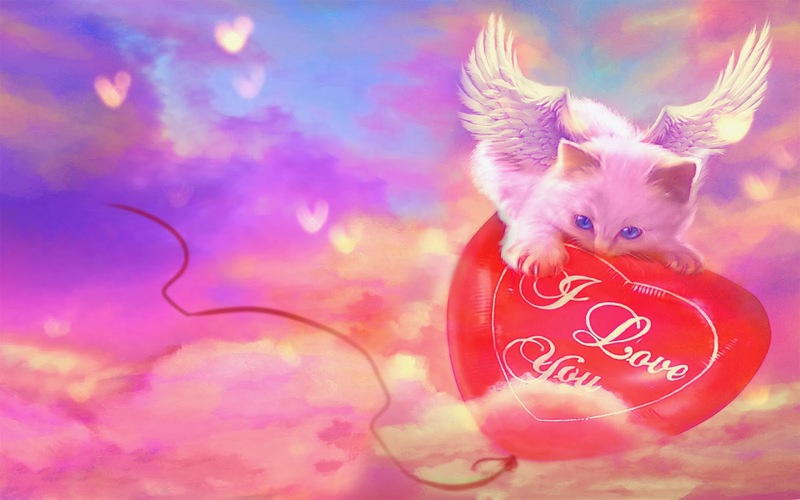 Image of a white cat with wings flying with a heart with the phrase "I love you" inside. 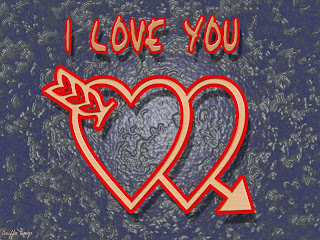 The phrase "I love you" above two hearts. 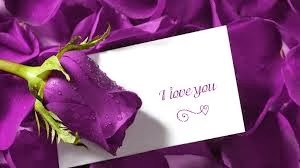 Romantic message of love with a purple rose and petals. 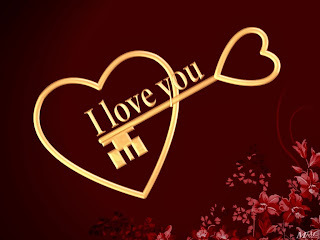 Image with a Teddy Bear with many kisses and two hearts, one of them with the phrase: "I love you" and the other one with the phrase: "Kiss me"
The phrase "Today, Tomorrow and Forever... 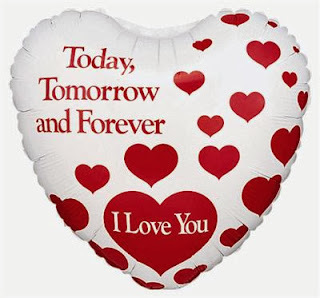 I love you" on a metallic white and red balloon in shape of a heart. 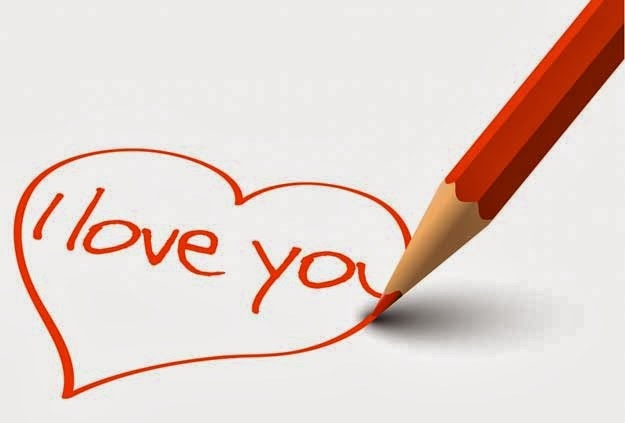 The phrase "I love you" inside a heart and a red pencil. 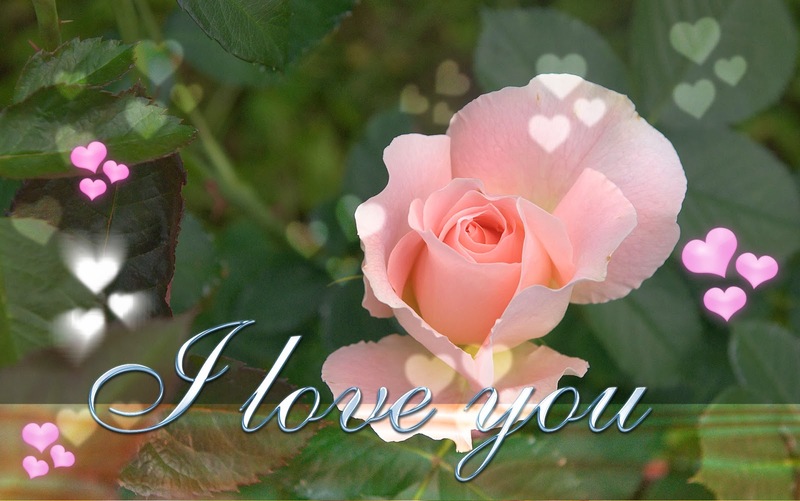 "I love you" with a pink rose. 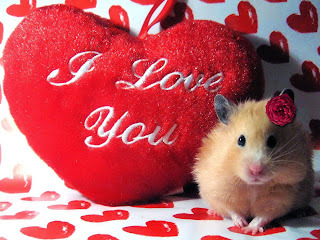 I hope you have enjoyed these Valentines Day Images with the phrase "I love you"